For any of you out there having children…well children you intend to raise I should say. 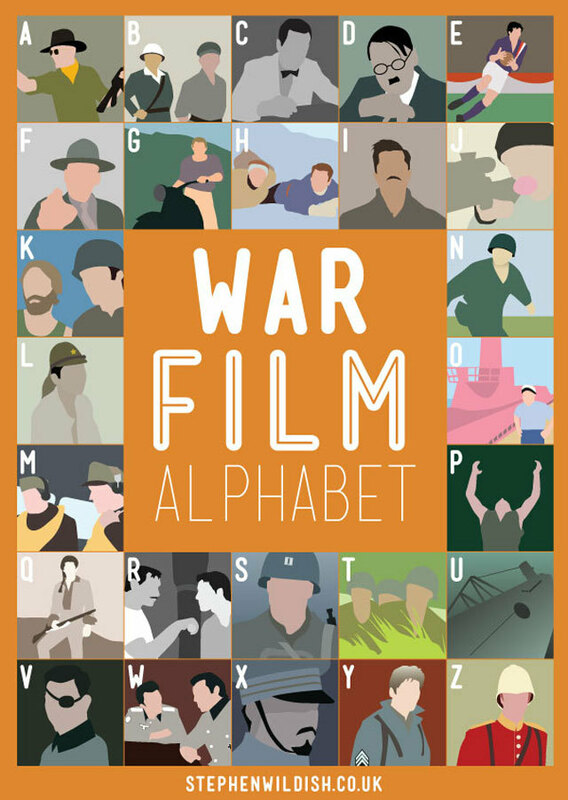 I encourage you to teach them the alphabet through these posters by Stephen Wildish. That way you get entertained while you teach! And when you get down to it, it’s all about you right? I mean, what have these theoretical unborn children ever done for you? Enjoy the posters. For those of you who want to lie and claim you got them all right, here are the answers you filthy, filthy, lying cheaters. Enjoy!